MOTIVATED SELLER! Unrestricted Creek Front Lot! Beautiful, level lot on Brasstown Creek near historic Brasstown, NC and John C Campbell Folk School. Camp & Trout fish in your own backyard! RV's allowed. Great build site should you decide to build a home. 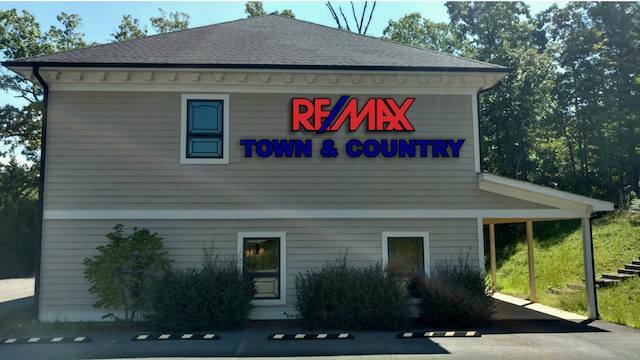 Only minutes from downtown Hayesville or Murphy with shopping, dining and schools.